The Consignment Furniture Gallery in Clearwater has been going strong for 34 years. We have 8000 square feet of air-conditioned space to comfortably browse through. 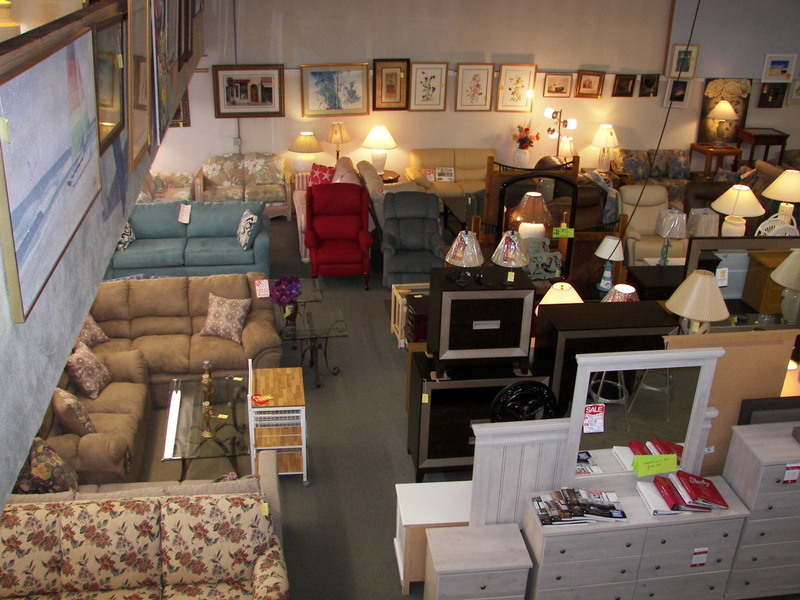 We were the first consignment furniture store in Pinellas County established. The Consignment Furniture Showroom has met St. Petersburg’s furniture needs for 26 years. We have 8000 square feet of air-conditioned space for your shopping pleasure. To maintain the highest quality standards for the merchandise that we offer for sale. We strive to carry clean, ready-to-use pieces that “look like new” and we work hard to obtain these pieces. To provide the best customer service possible. We appreciate your patronage and want to show you that we do. To provide a wide selection of factory closeouts and new discounted furniture pieces that will satisfy our customers’ various requirements and tastes. To provide professional furniture delivery and pickup service. To make shopping at our stores so favorable an experience that not only will you want to return, but you will refer your friends to us.